Annual analysis of RSLs’ finances. Report underlines the recommendations for landlords it set out in its thematic report on Gypsy/Travellers in Scotland. Alastair McKendrick, from TC Young, to facilitate session for SFHA and GWSF members. 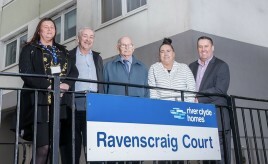 RTO is 15th to be registered with River Clyde Homes. 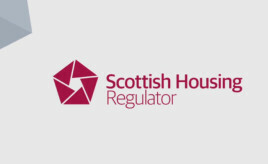 The Housing (Amendment) (Scotland) Bill - the legislation intended to reverse the ONS' reclassification of housing associations as public - has reached Stage 2 in Scottish Parliament. Draft order proposes extension of Freedom of Information legislation to RSLs and their subsidiaries. 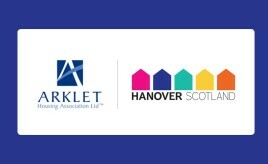 Arklet and Hanover (Scotland) Housing Associations agree to enter into detailed discussions about potential formal partnership. Thanks to SFHA members who shared their practice in relation to retention of housing applications. Read this article to find out more.